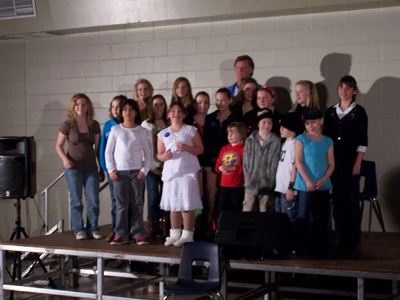 This year’s Optimist Club Talent Contest was held in the Nick Smith Centre. 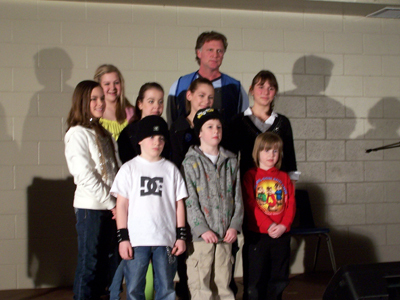 MyFM’s Pete DeWolf was the Master of Ceremonies. In a surprising turn of events, the winning singer gave the monetary portion of her winnings back to Optimist Club President (and prize presenter) Chris Toner, saying she hoped that would help the Optimist Club continue to do their good work.